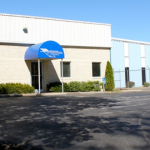 SST is proud to announce the expansion of their services through the opening of a new stamping plant in Morgantown, Kentucky. 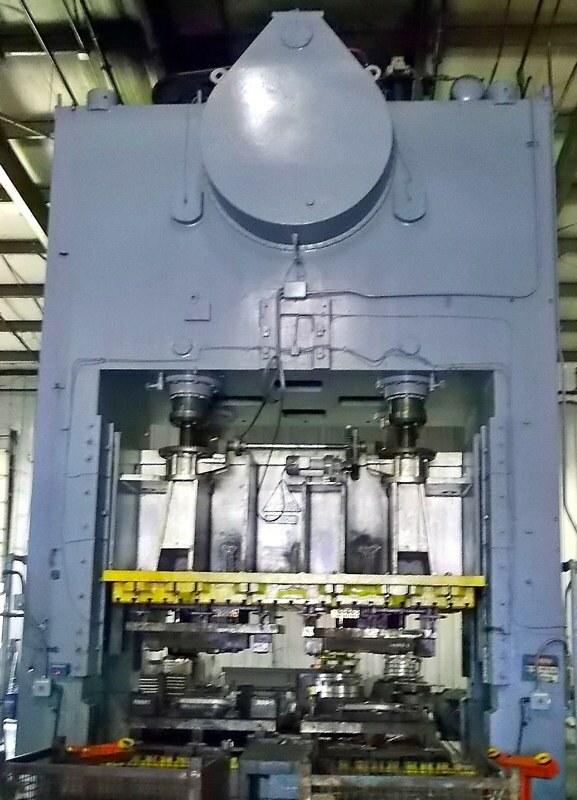 With press with capacity up to 800 tons, this plant can satisfy the needs of a multitude of manufacturing and stamping requirements. 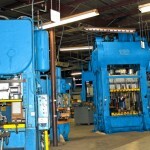 The Morgantown plant fabricates a wide variety of OEM metal stampings along with after market stampings and subassemblies for a variety of automotive applications. 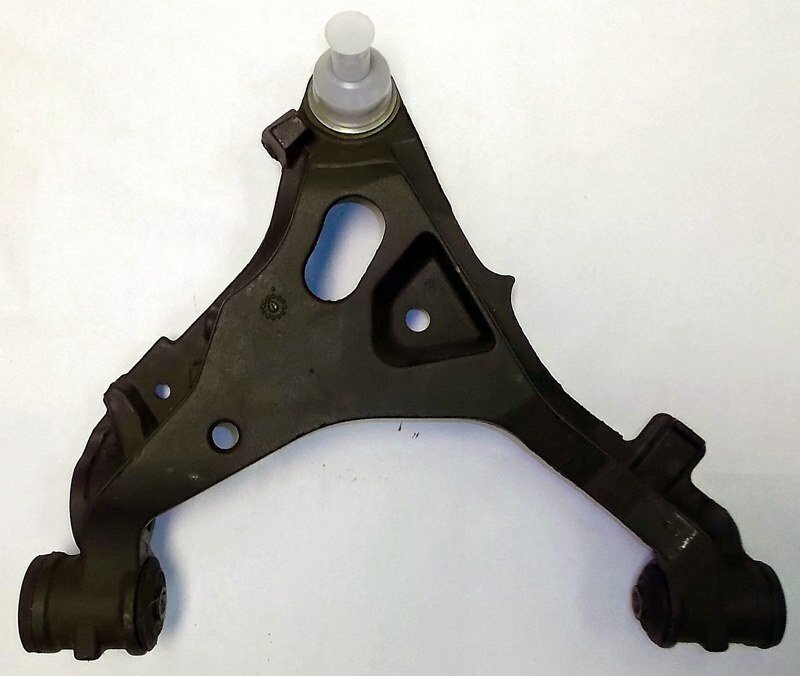 In addition to the automotive industry, the plant also supplies parts for a large number of general industry requirements. 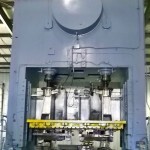 In addition to our stamping capacity, SST also offers a full line of Tool and Die capabilities including reverse engineering, CNC machining, Wire EDM, and general maintenance to assure that your dies are kept in top notch condition. 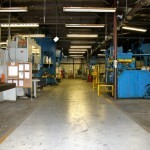 The new plant is centrally located in Morgantown, Kentucky less than 2 hours from Lousiville and Nashville. 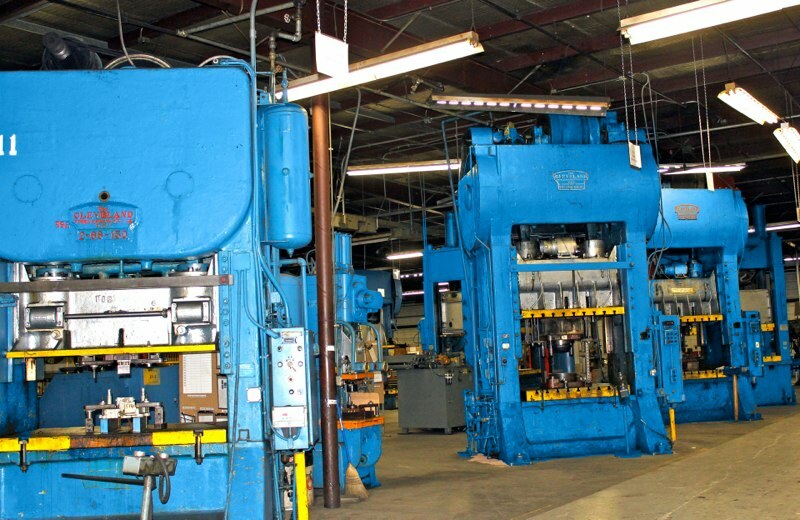 The plant’s stamping capacity, coupled with SST’s additional capabilities, experienced staff, and dedication to customer satisfaction make us the correct choice for your stamping requirements. 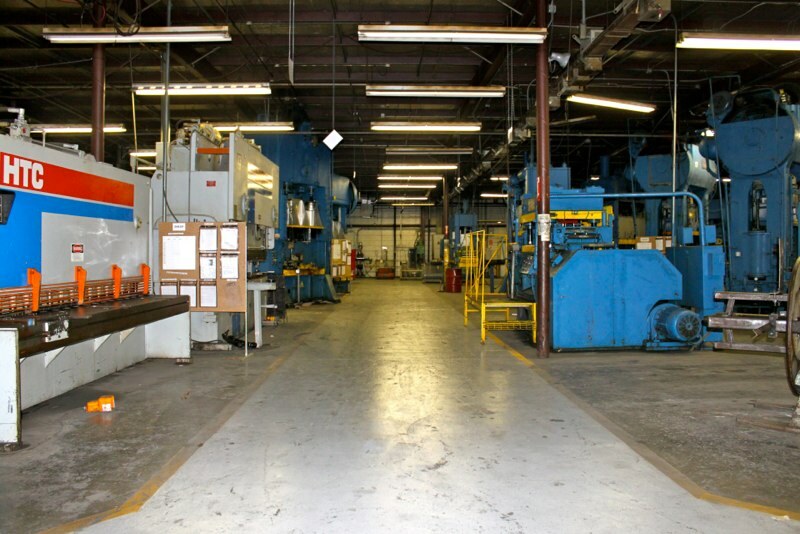 Short, medium, and long production runs are all possible at SST’s Morgantown plant. 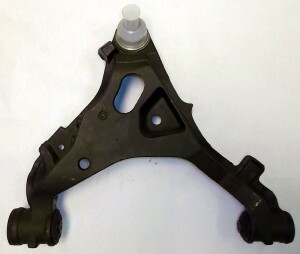 A full equipment list can be found here. Ready to see how we can help?